A third place finish and three solid victories but you'd be struggling to confidently call an Irish player on the team of the tournament. Those are the six that stand out. Keith Earls was consistent through the championship without being spectacular, and he had a rough start against England. Jacob Stockdale and Rob Kearney did decent enough. Cian Healy and Tadhg Furlong gave it everything but Healy still has a tendency to give away silly penalties. The first and last days of the championship did for Ireland and left the reputations of several fine Irish players dented. Most will come back stronger for the experience but some may carry these February and March experiences with them a while yet.  On Baz & Andrew's House of Rugby [from 10:00 below] former Ireland internationals Barry Murphy and Andrew Trimble discussed their stand-out players from this year's tournament. 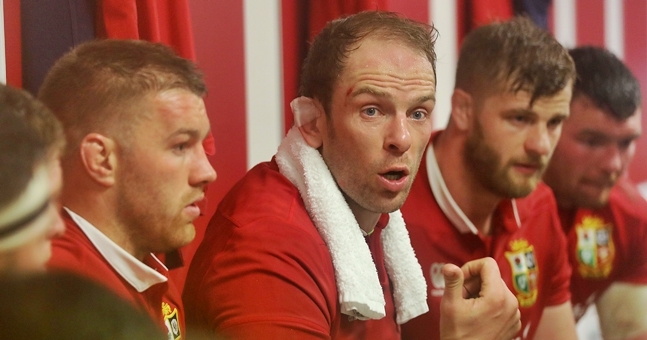 "Player of the Six Nations championship, for you?" asked Murphy. "Anyone? Irish?" "Some of the English players. They just excited me more. Henry Slade was class. He had huge moments in every single game. 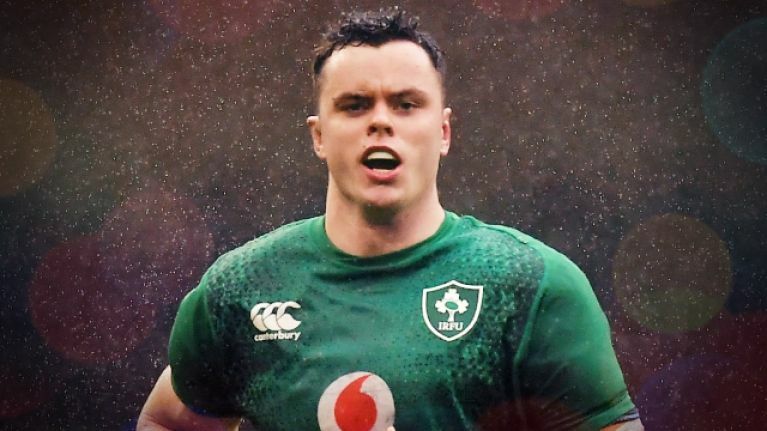 You know, against Ireland he... he scored two tries. "He had a huge impact the other night against Scotland. I just really enjoy watching him play. Jonny May. Elliot Daly. Yeah, I enjoyed playing... watching England play, sorry to say." Ryan, with 35% of the vote, pipped O'Mahony to that accolade and it is an opinion shared by Trimble, Murphy and SportJOE. Former Ireland captain Brian O'Driscoll also name-checked Ryan, as well as Garry Ringrose and said the stock of Devin Toner, Dan Leavy and Robbie Henshaw had risen as they missed most (and in Leavy's case, all) of a tough championship. 2019 could yet be a year to cherish and remember but it has certainly been a chastening start to the Test rugby calendar.